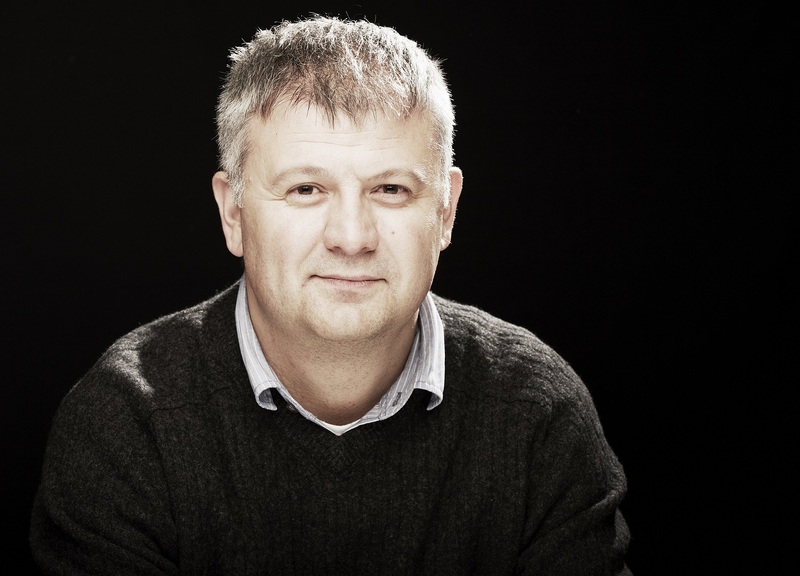 Siniša Malešević is Full Professor/Chair of Sociology at the University College, Dublin. He is also an elected member of Royal Irish Academy and Academia Europae (the European Academy). Previously he held research and teaching appointments at the Institute for International Relations (Zagreb), the Centre for the Study of Nationalism, CEU (Prague), the National University of Ireland, Galway, the London School of Economics, the Institute for Human Sciences (Vienna) and Université Libre de Bruxelles (Visiting Professor/Eric Remacle Chair in Conflict and Peace Studies). His recent books include The Rise of Organised Brutality: A Historical Sociology of Violence (Cambridge University Press, 2017), Nation-States and Nationalisms: Organisation, Ideology and Solidarity (Polity 2013); The Sociology of War and Violence (Cambridge University Press, 2010), Identity as Ideology: Understanding Ethnicity and Nationalism (Palgrave, 2006), The Sociology of Ethnicity (Sage, 2004) and edited volumes Empires and Nation-States: Beyond the Dichotomy, (Sage, 2017), Ernest Gellner and Historical Sociology (Sage, 2015), Nationalism and War (Cambridge University Press, 2013) and Ernest Gellner and Contemporary Social Thought (Cambridge University Press, 2007). He has also authored over 80 peer-reviewed journal articles and book chapters and his work has been translated into Chinese, Croatian, Persian/Farsi, Turkish, Portuguese, Russian, Serbian and Spanish. Professor Malešević has given more than 100 invited talks all over the world. He regularly acts as an academic adviser/referee for the research projects in the UK, Netherlands, Switzerland, Austria, Croatia, Canada, Israel, Poland and Japan. He also serves on the editorial boards of eight international academic journals.